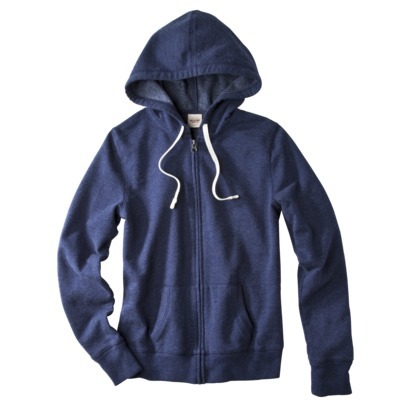 Target has a daily deal on Mossimo Juniors Fleece hoodies today. The zip front hoodies are $10 and include FREE shipping. You can also use the code TGTHTT5Z to get an extra 10% off, making it $9. You must be logged into your Target account to use the code.